On this weeks episode Producer Matt has a chance to sit down with LeLan Dains of Dirty Kanza Promotions and talk about their upcoming weeks schedule of events. A huge thank you goes out to LeLan for being a guest on This is Gravel this week! 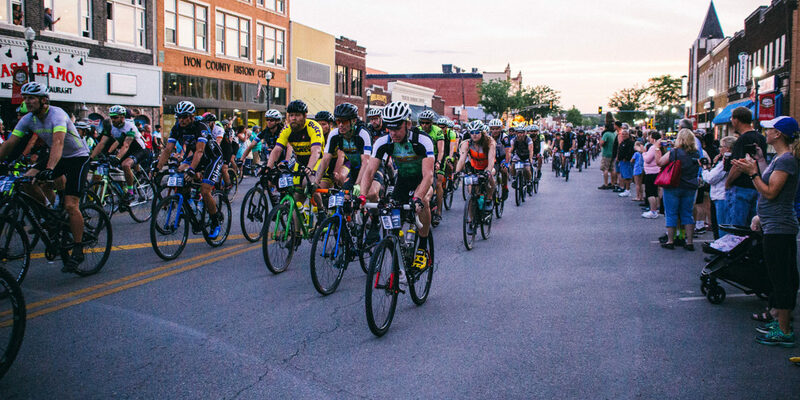 The links to the Dirty Kanza schedule of events is linked below. Thanks to our great hosts the Minister of Gravel Neil Taylor and Bobby Thompson The Casual Cyclist for hosting a great new episode this week!